Benidorm offers amazing school holiday breaks with the kids and is probably the best choice for a week or two in the sunshine in Spain during half term school holidays. 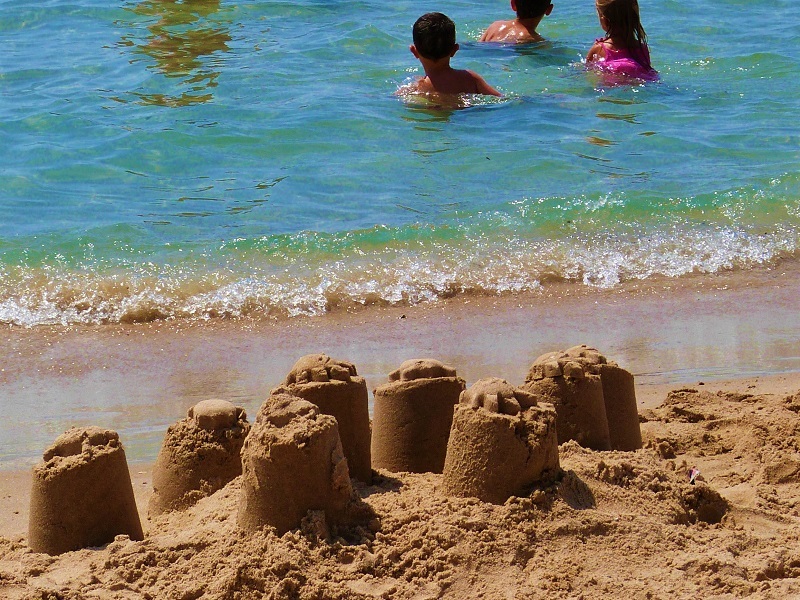 Benidorm and the Costa Blanca has a huge choice when it comes to family fun breaks on a budget! 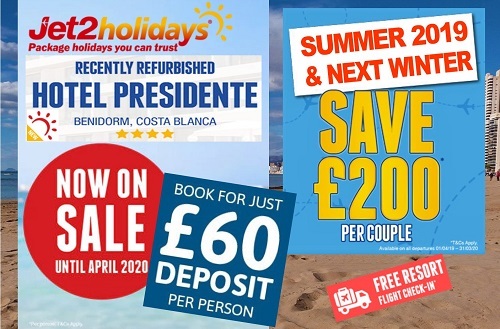 Pick from cheap self-catering holidays, low-cost all-inclusive hotels and almost 2.5 miles of free fine golden sandy beaches and the warm Mediterranean sea. 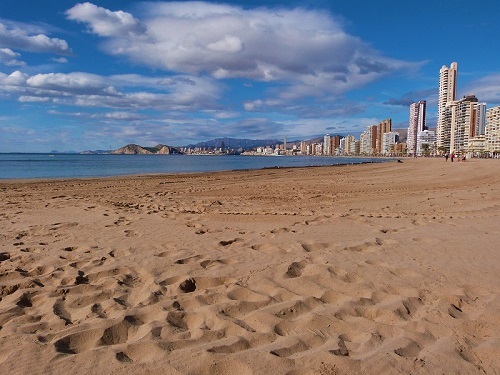 Benidorm is hot and sunny for a May or June half term holiday and can also offer some good sunny weather even for an October or February half term school holiday break, when you can often still enjoy the beach until mid-afternoon. Of course, winter half term holidays do require some warm clothes for evenings, but generally, you can be sure of some warm and dry days. What Benidorm does best is to offer families with kids a real home from home atmosphere with plenty of British style café bars for even the fussiest of little eaters! Prices are low too, full English breakfasts from 3€, Sunday Roasts from 7€ and good old fashioned Fish & Chip suppers from 5€. Helping Mum and Dad to keep the budget in check and the kids to have the time of their life on a fun half term Benidorm holiday. 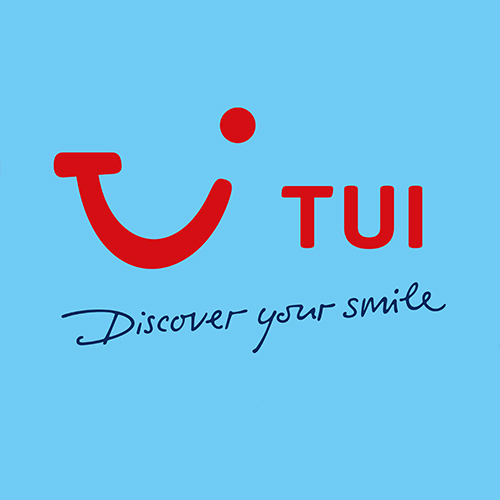 Depart from up to 17 local airports in the UK flying to Alicante in about 2 hours, with a transfer time of about an hour to your hotel in Benidorm. 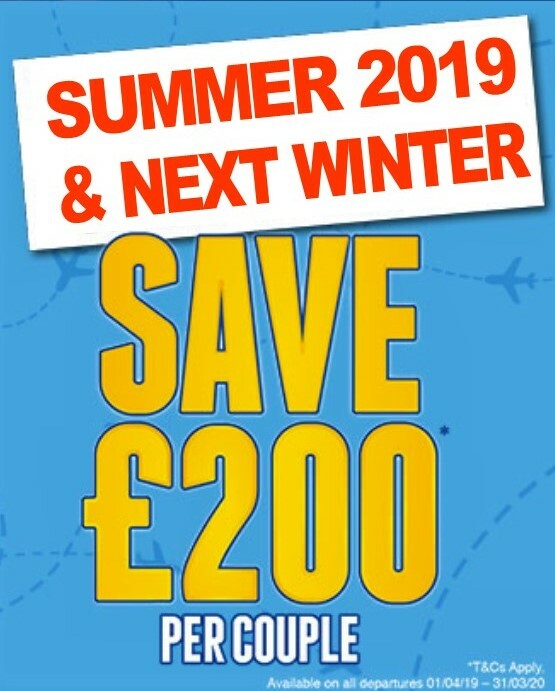 For peace of mind and with small deposits book an ATOL package holiday with either bestselling Jet2 Holidays or the biggest tour operator in Europe TUI Holidays, both specialise in Benidorm half term school holidays for all the family with carefully selected hotels that keep the kids happy from sun up to sunset. 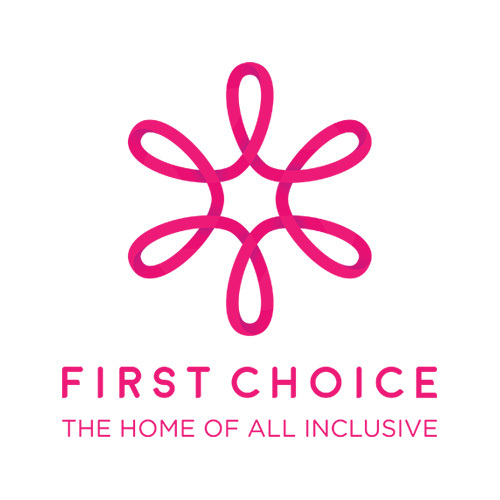 For a holiday with everything included, you can do no better than FIRST CHOICE, the home of all-inclusive half term holidays in Benidorm, and part of TUI.